My mate Nick has written a book! Are you someone who occasionally runs games to help people to learn? Would you like those games to work better? Do you want people you work with to gain even more from your training? 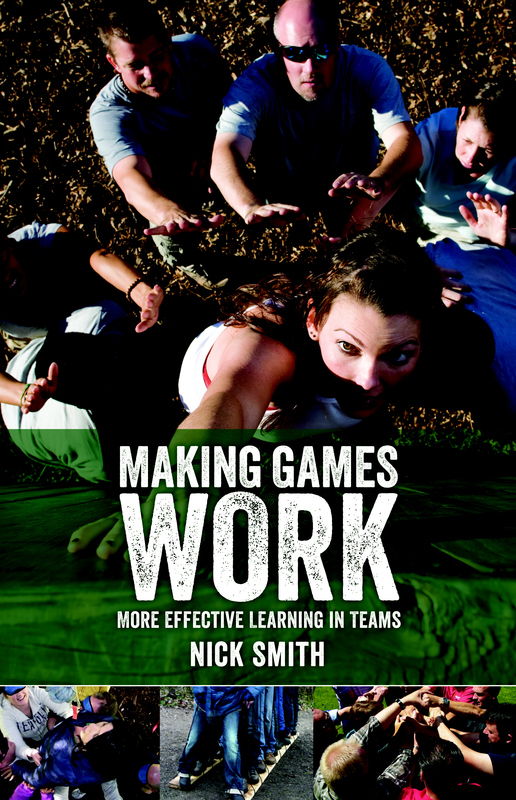 If this is you then “Making GamesWork” by Nick Smith is definitely worth reading. This book takes you through all the steps you might want to consider from initial planning to final evaluation, in an easily-readable style. It can be read as a whole or you can dip in to get advice on the bit of games-running that you most want to improve. Nick is one of the leaders of our Wilderness Meditations too. You can get hold of a copy of his book here.